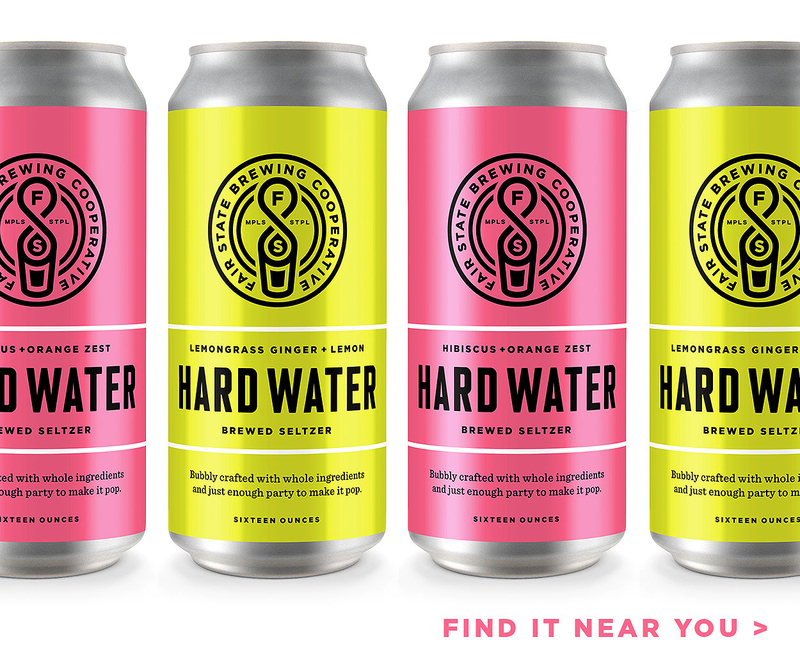 What they knew then held true as they worked to open Ursa Minor Brewing with their friend Andrew Scrignoli: Craft beer can provide comfort and be a means to bring people together, in both happy and tough times. 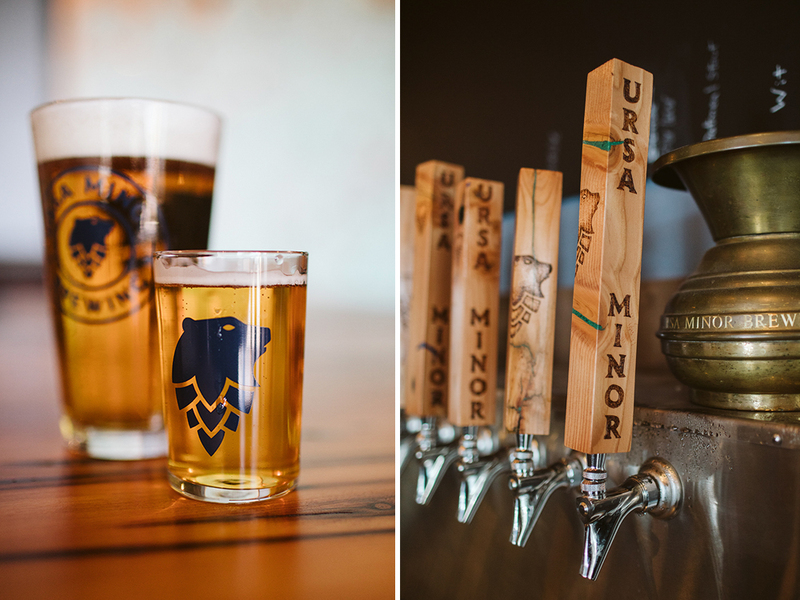 Ursa Minor is set to open Duluth’s Lincoln Park Craft District on Wednesday, September 26. The people-centered taproom will feature 28 taps, including four non-alcoholic options, and a wood-fired pizza oven. The brothers decided to divide the responsibilities of running a brewery between the two of them and Scrignoli. As Ursa Minor’s CEO, Ben worked on the business plan, secured financial backing, and navigated the legal processes. 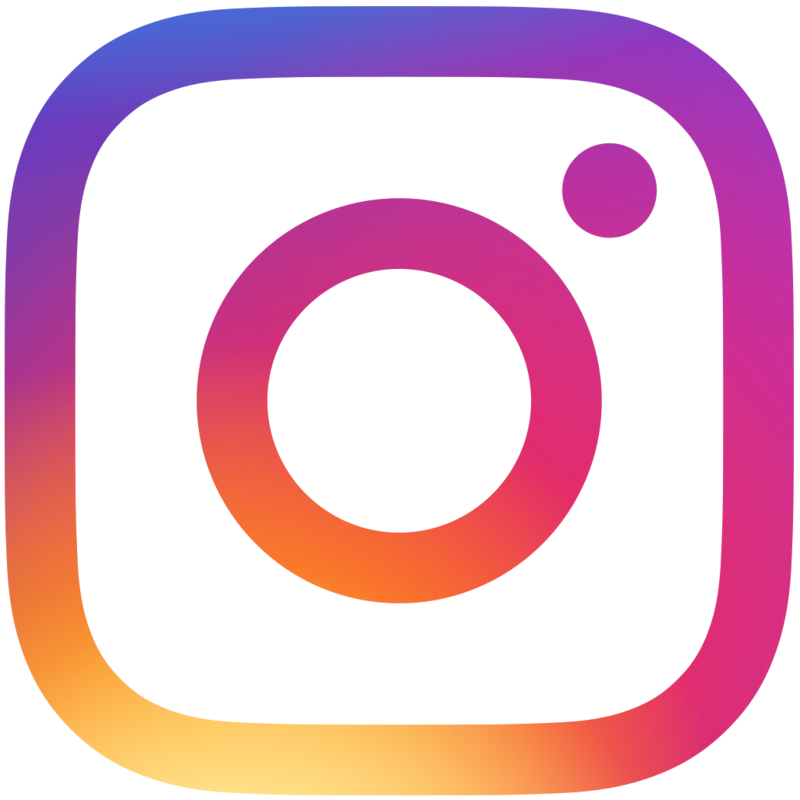 Mark, as head of brewing operations, delved deeper into the craft and science of brewing through courses at the Siebel Institute of Technology in Chicago and working for Red Eye Brewing Company in Wausau, Wisconsin; Castle Danger Brewery in Two Harbors, Minnesota; and Fitger’s Brewhouse in Duluth. Both brothers took quality control courses at Oregon State University. With his background in biology, chemistry, and math, Ben became fascinated with brewing through the science of fermentation. Meanwhile, Mark focused more on the creative side. “Our skill sets really combined well, and combining the two philosophies to create a top-notch product really is our strength,” Ben says. 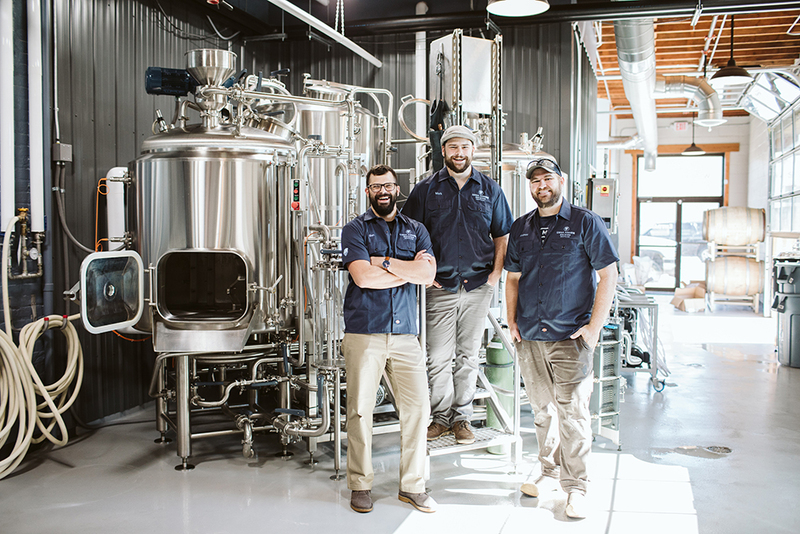 The brewhouse features a five-barrel system with three five-barrel fermentors and a 10-barrel fermentor. With the large number of taps, this setup will give them flexibility to easily rotate styles and flavors and experiment with local hops and grains, among other things. “It’s our belief that every beer has a time and a place, so we wanted those to change and allow for seasonal rotation and play with the ingredients as we can get them,” Ben says. Ursa Minor will also serve wood-fired pizza, which Ben and Mark have made since they were kids. “We chose wood-fired because they’re less greasy, they’re more wholesome, and they cook really fast. […] There’s nothing better than a wood-fired pizza and beer,” Ben says. 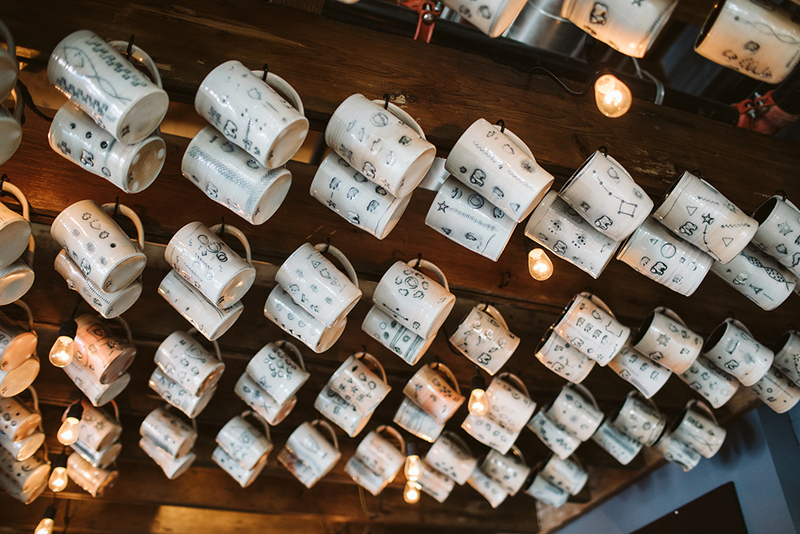 General manager Scrignoli and the Hugus brothers wanted the taproom to have a decidedly local vibe, so they hired a local potter to create one-of-a-kind earthenware steins for the brewery’s mug club and a local woodworker to wood-burn the Duluth traverse into a long, high top table. Each evening during Ursa Minor’s opening week (September 26–30), one of these local artisans will showcase his or her work at the brewery, and a local music act will perform. 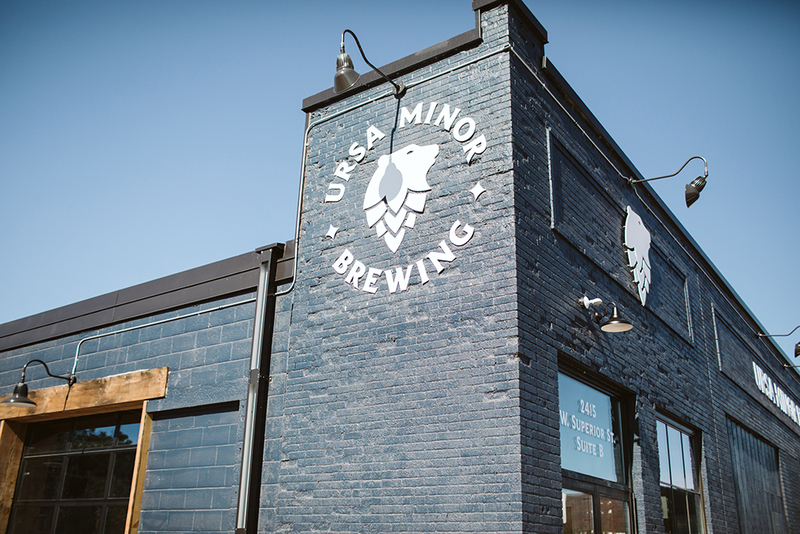 In addition to following their collective heart on many of the decisions determining the vibe and direction of Ursa Minor, the team’s ultimate goal was to make sure they could deliver the best beer, food, and environment possible before opening. This was key considering the number of established breweries in the area. 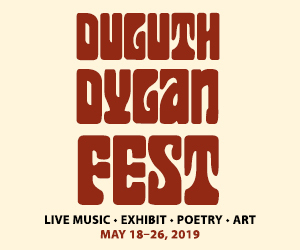 Ursa Minor won’t announce most beer names until opening day, but the opening lineup will include a Belgian witbier, oatmeal stout, IPA, pale ale, Berliner weisse, blonde ale, Scottish ale, and of course, Big Bad John Double IPA. Although the recipe has changed slightly since the first batch, the beer still pays homage to John Hugus, and takes inspiration from his nickname and personality. “We brewed the beer in his memory and tried to brew it in a way that mirrored his philosophy on life. 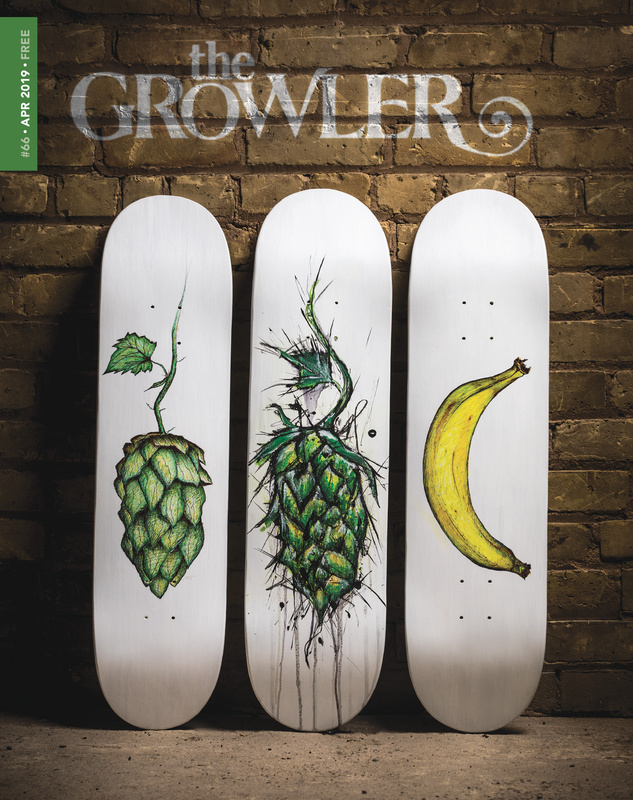 […] It’s a high-gravity, big, bold, hoppy double IPA that really packs a punch,” Ben says.